Irish rugby seems to be going through a smooth transition. A number of years ago Irish rugby fans were horrified at the prospect of Paul O’Connell, Brian O’Driscoll, Ronan O’Gara and Gordon D’Arcy all retiring in quick succession. 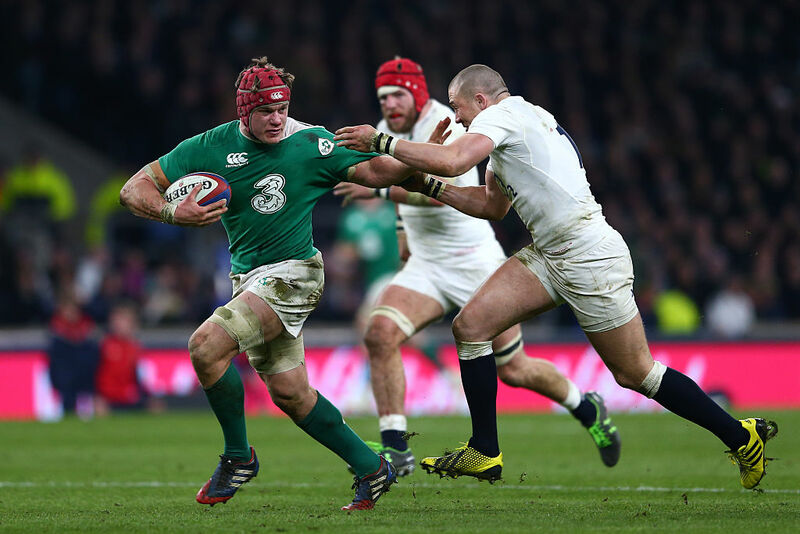 When you also consider that age and persistent injuries seemed to be catching up with the likes of Rory Best, Mike Ross, Johnny Sexton, Sean O’Brien, Tommy Bowe and Cian Healy, Irish rugby looked to be heading toward a rocky transitional period. However, not only have Joe Schmidt and the IRFU seen off the prospect of a damaging decline, they have added a huge amount of depth to Ireland’s talent pool. Make sure to check the latest episode of our weekly rugby podcast, The Oval Office, where we look ahead to the Championship Cup, review the Rugby Championship and we catch up with Ireland prop Jack McGrath. Listen here on SoundCloud or subscribe on iTunes. Although David Nucifora might not be a popular figure among fans, the imposition of his doctrine has forced the provinces to improve their academy structures and invest in detailed succession plans. Today Ireland can call on Paddy Jackson, Ian Madigan and possibly even Joey Carbery in the event of Johnny Sexton being injured. 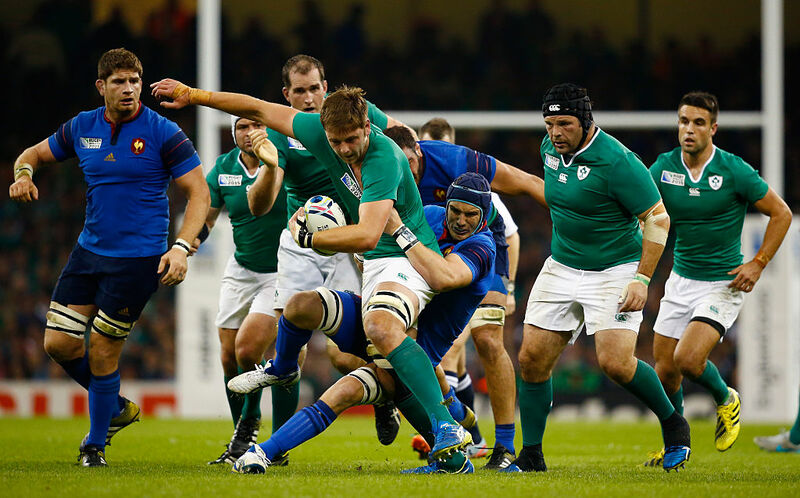 Gone are the days when O’Gara was Ireland’s only international standard playmaker. Likewise, Mike Ross’ age no longer seems to be the issue it once was, with Tadhg Furlong, Finlay Bealham and possibly John Ryan on hand to step in for the 36 year-old. Nevertheless, there remains a number of players who remain key for Ireland, be it for strategic reasons or lack of depth. Although Conor Murray has his critics, the Munster scrum half is central to Schmidt’s strategic vision. Murray’s box kicks are an easy way of gaining territory when Ireland have the likes of Andrew Trimble, Tommy Bowe, and Simon Zebo contesting them. Like all modern scrum halves, the 27 year-old acts as a sweeper behind the defensive line, but unlike his rivals, Murray brings added physicality to the role. His strategic vision and ability to snipe from the fringes also make Murray indispensable, particularly after Eoin Reddan’s retirement. Despite the emergence of Paddy Jackson and Ian Madigan as potential contenders for the number 10 jersey, Johnny Sexton remains one step ahead of his rivals. Although he is becoming more prone to injury, Sexton remains Ireland’s most consistent place kicker. Indeed, until Jackson can increase his success rate from the tee, the Ulster player will remain second choice. It isn’t only Sexton’s kicking that makes him one of Ireland’s most important players, but his ability to spot a gap and create space for those outside. Although Robbie Henshaw might not be Ireland’s best kept secret, it seems as though he has yet to garner the international attention a player of his talents deserves. Just look at the number of commentators who have left him out of any potential Lions XV. 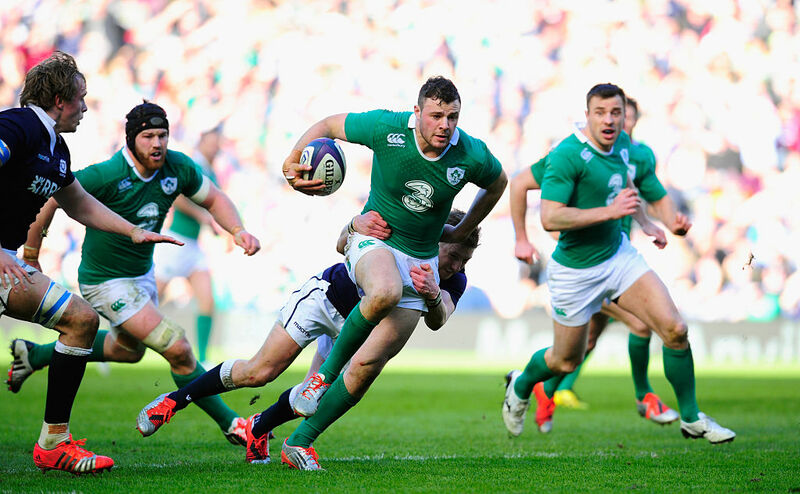 This time next year however, that could all change, as Henshaw is set to become a global star. The Leinster centre has everything in his locker, and is one of the few Irish players New Zealand will fear next month. Such is Henshaw’s skill set, no other Irish centre could replace him. Given that Iain Henderson seems to be perennially injured, including him on this list seems a little strange. However the Ulster player brings an X factor whenever he steps onto the field. This is particularly pertinent, as modern rugby’s best locks are athletic enough to play in the backrow. Think Maro Itoje and Brodie Retallick for example. As much as Devin Toner offers in the lineout, he will never be a destructive ball carrier or defensive talisman like Henderson. It is therefore important to get Henderson onto the field in a green jersey this autumn. Whether you play him alongside Toner or Ultan Dillane is the only question remaining. Van der Flier may seem a bit of a strange choice to some, but he has become Ireland’s leading openside over the past 12 months. 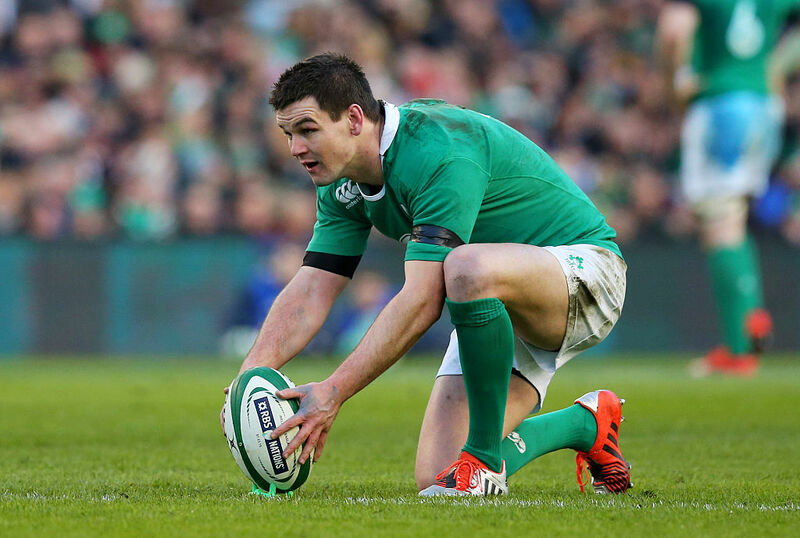 Since the retirements of David Wallace and Keith Gleeson, Ireland have never fielded a traditional openside. This has caused problems for Ireland against teams like Wales, who through Sam Warburton and Justin Tipuric, secure their own ball and win turnovers. Although Sean O’Brien is a fantastic ball carrier, he isn’t in the same league as Warburton or David Pocock when it comes to winning turnovers or slowing down the opposition at ruck time.